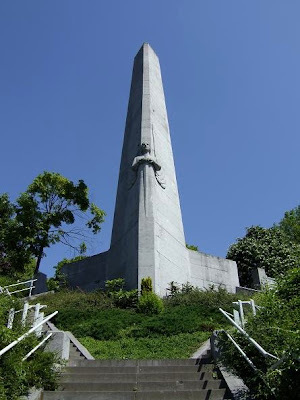 When walking towards the Citadel from the Montagne de Bueren you'll see this Monument au 14ème régiment de ligne(first photo). 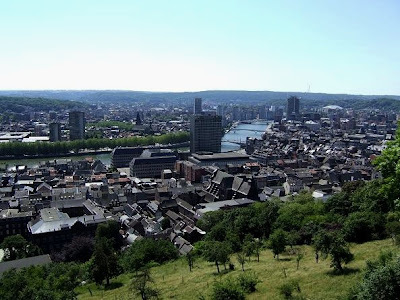 If you walk a bit more further you'll reach a nice spot from where you have a wonderful view of Liège. 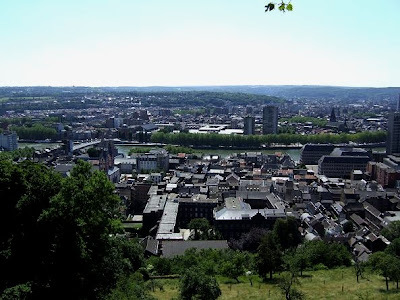 have a nice week! cheers from Italy!